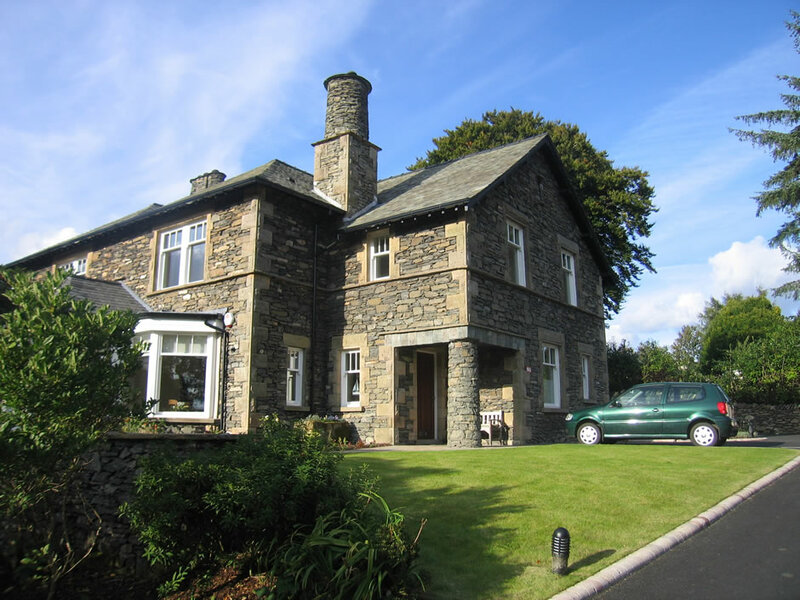 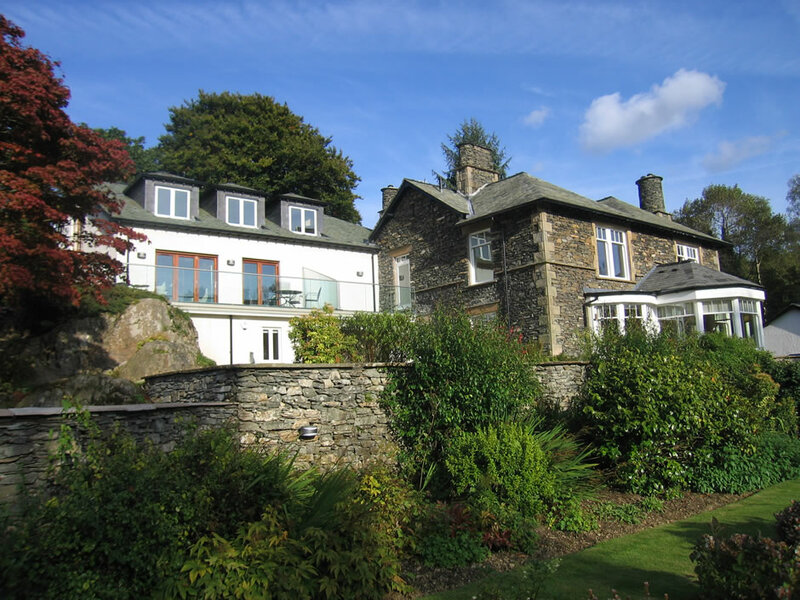 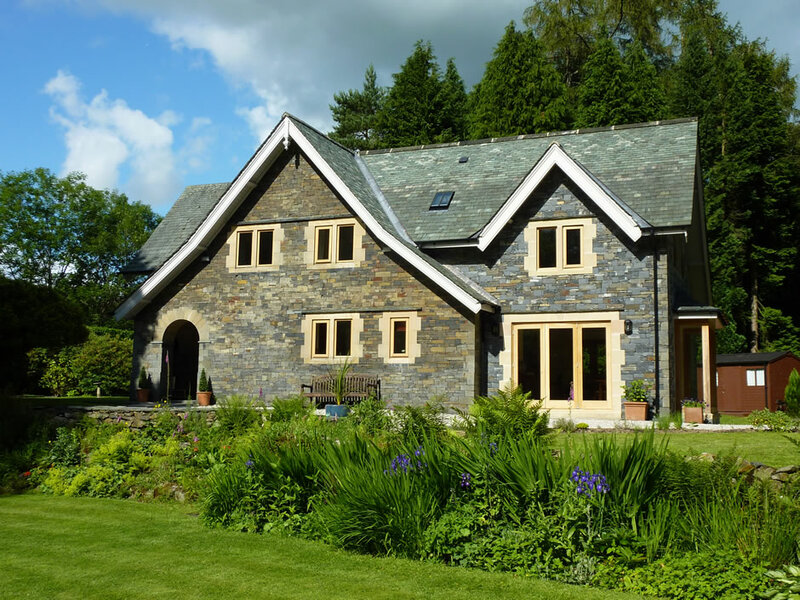 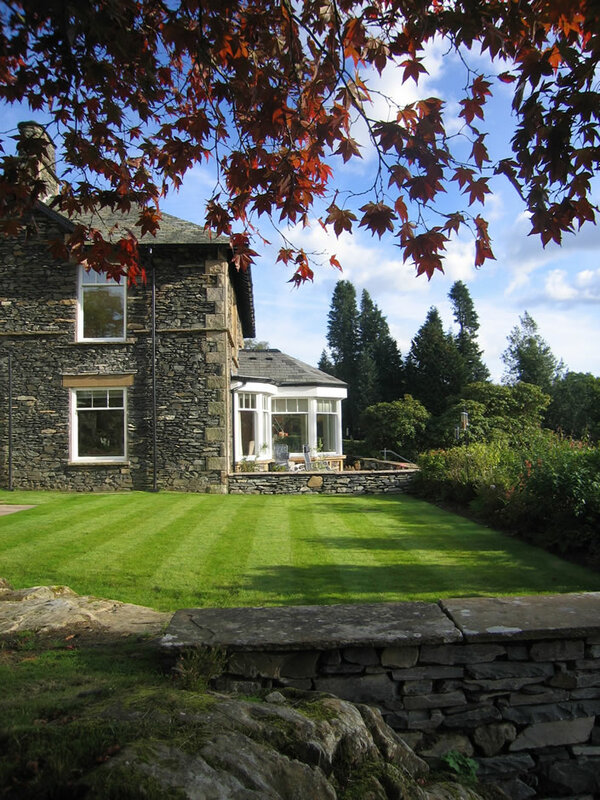 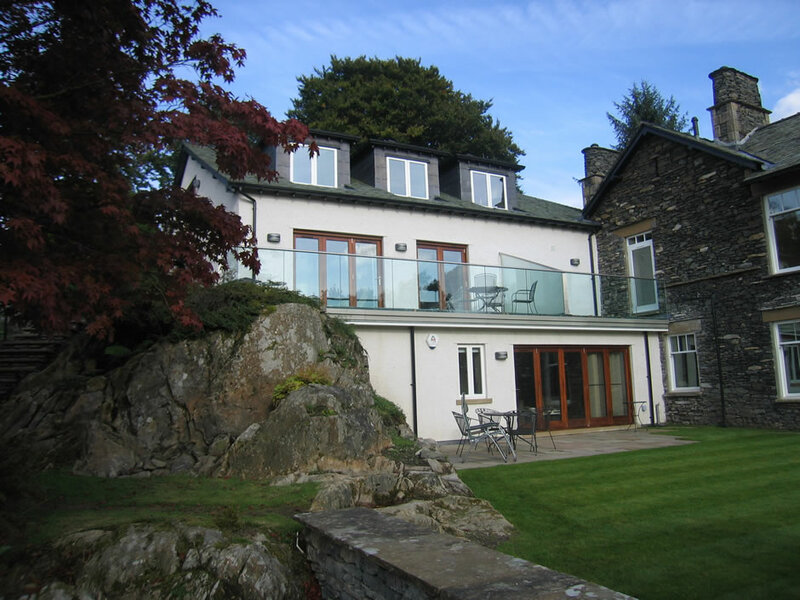 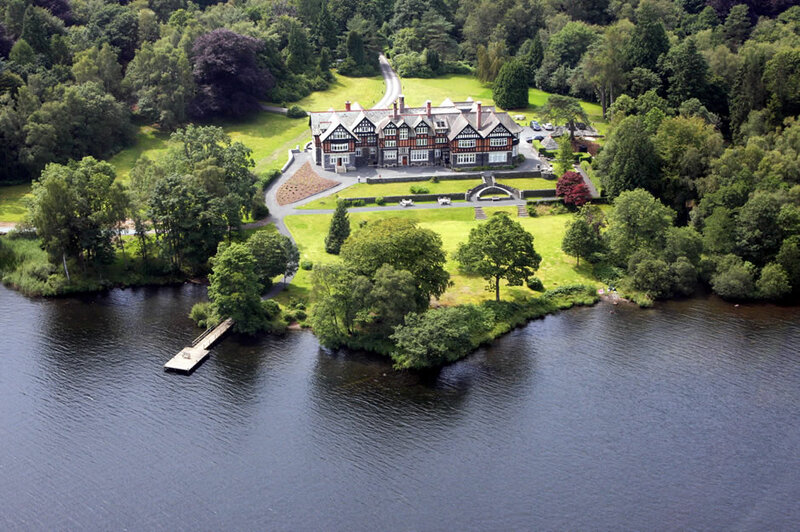 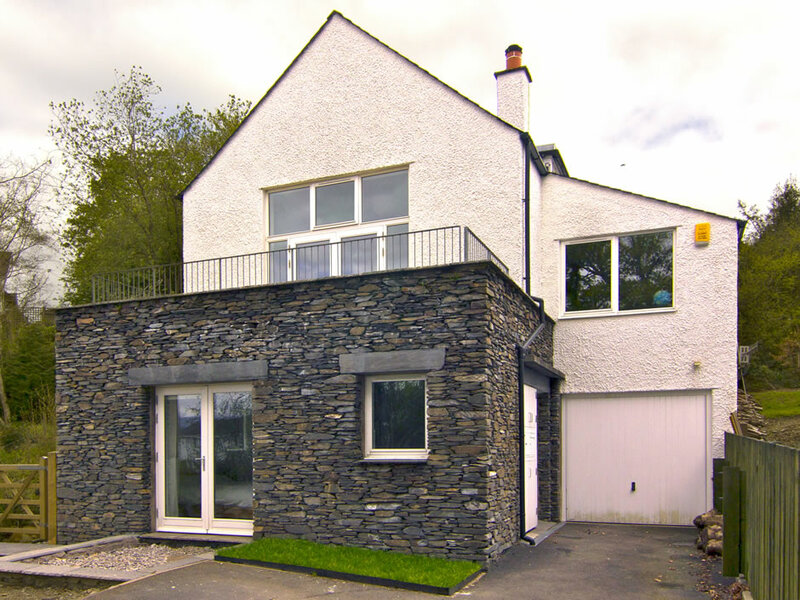 Birthwaite Edge is a traditionally built, former gentleman’s residence in a prime location in Windermere. 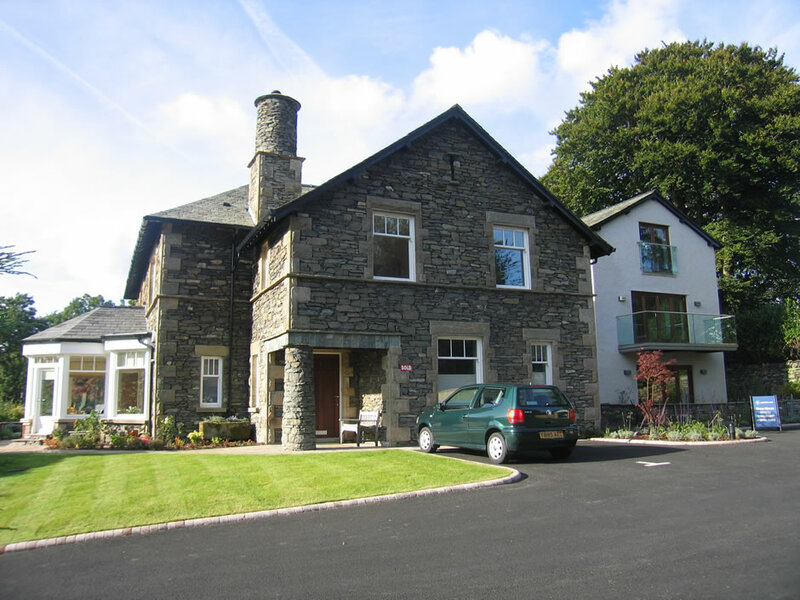 The building had been extended and converted to become a small hotel and then, latterly, self-catering apartments. 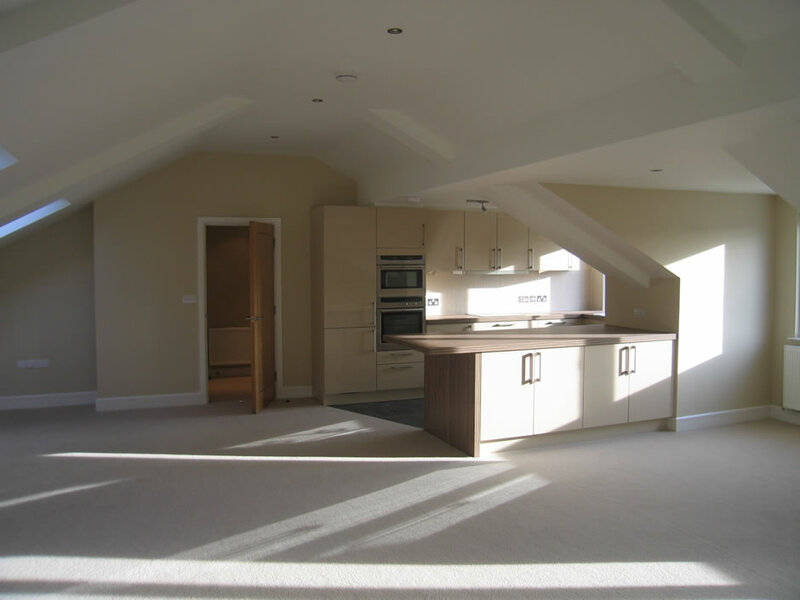 This project has been concerned with refurbishing, altering and extending the property to create seven luxury, three-bedroom apartments. 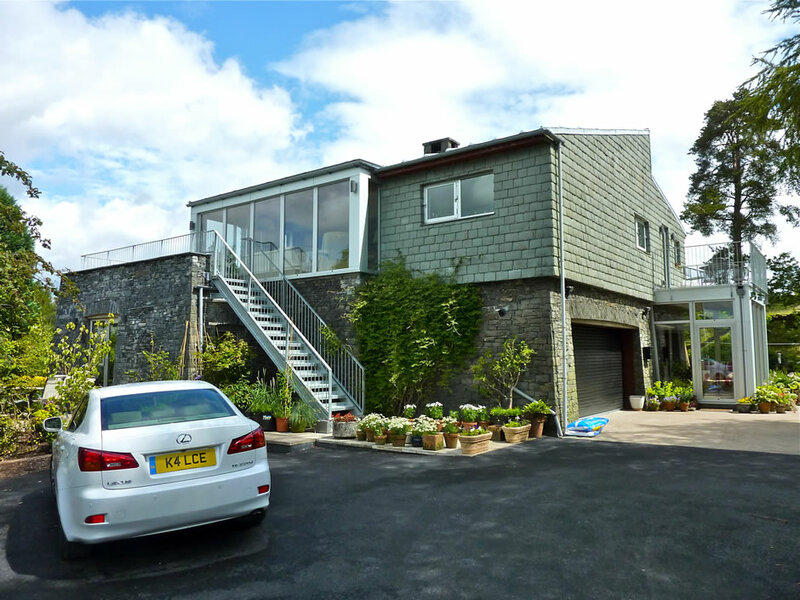 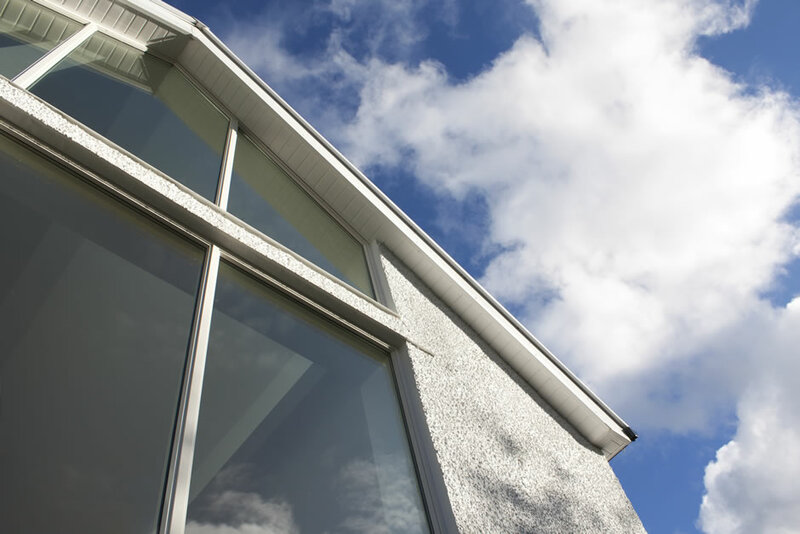 Planning approval for the scheme was initially granted in February 2007 for the former owner and two further planning applications were submitted for the developer, Robert Hughes Ltd. We were retained as the developer’s architect and saw the project through to completion on site.